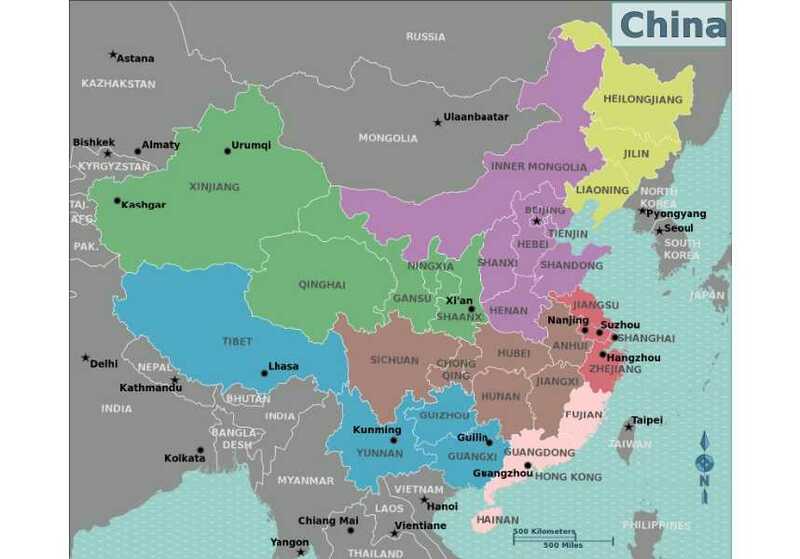 LANGZHONG, Sichuan (ChinaAid) — More than 20 police officers from China’s southwestern Sichuan Province recently detained 15 Christians for attending a Bible study. Li Ming, a pastor of another local house church, Langzhong Church, reported that the authorities had also repeatedly targeted his congregation. For the past several Christmases, authorities seized Christians who worshipped at the church because they refused to meet at the official Three-Self Church. Last year, a woman surnamed Liang was detained for 15 days, and all of the church’s property was taken away.